Dior’s New Sensual Ad Has Charlize Theron Showcasing Beauty And Diversity - Bold Outline : India's leading Online Lifestyle, Fashion & Travel Magazine. 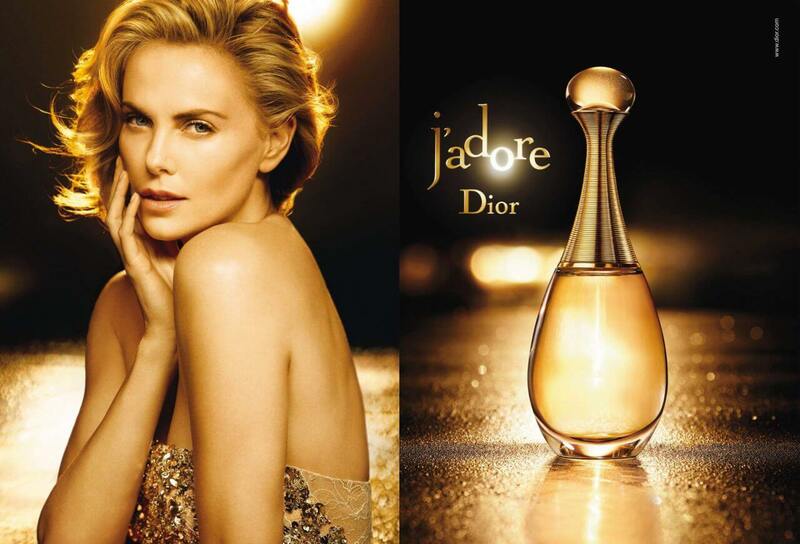 Charlize Theron has long lent her famous face to the iconic Dior J’Adore fragrance campaigns, and now she’s reprising her role for the brand’s latest addition to the J’Adore family: J’Adore Absolu. J’adore Absolu is the new floral nectar by the House of Dior wherein an incredibly lush composition, François Demachy blends voluptuous and sensual floral absolutes. The original jasmine-forward J’adore scent debuted in 1999, and Charlize Theron has been the face of the fragrance since 2004. 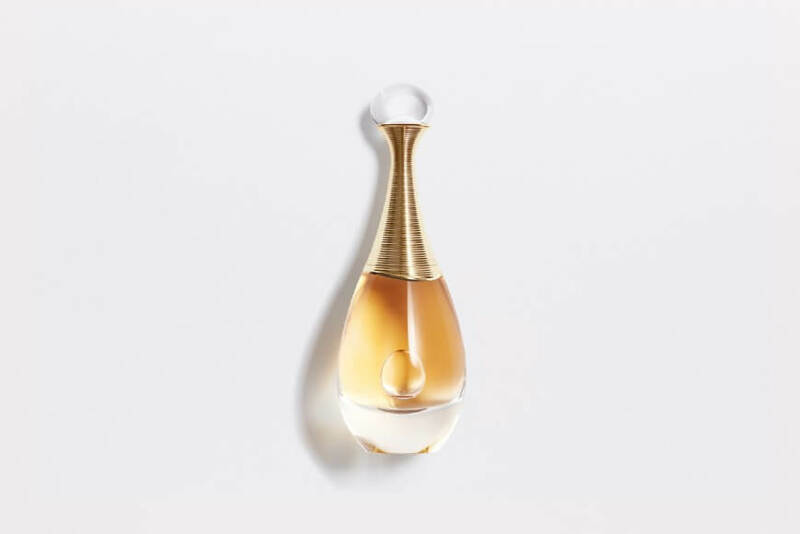 The new scent, J’adore Absolu, has changed slightly, and so has the design of the bottle: The golden ‘necklace’ around the top of the bottle has a slight curve around the bottom edge now, where older versions of the perfume showcase a straight edge. Theron is looking like an absolute goddess, as she is seen bathing in a pool of gold, reminiscent of the famous 1999 campaign featuring the supermodel Carmen Kass, and the large space is made to feel intimate and inclusive. This time, though, the sensual-yet-powerful character Theron portrays is not alone. She is surrounded by a legion of a diverse array of women who also possess an ethereal quality. The best part of the film is when it cuts dramatically from Theron slowly rising up out of her bathing platform to walking in formation with her girl squad. The scene is inspired by the painting The Turkish Bath by Jean-Auguste-Dominique Ingres, and both the campaign and artwork balance the eroticism of the naked female form with the image of women feeling relaxed and comfortable in each other’s company.